Vicki spent the first half of her career in politics working on Capitol Hill in Washington for the Republican National Committee, acting as Assistant Press Secretary for a New York Senate Majority Leader and handling the personal correspondence for a former U.S. President. After thirteen years she left the world of politics to pursue her true passion-Interior Design. While completing a formal education at the Atlanta College of Art & The Vanguard School of Interior Design she worked at several well-established design firms in Atlanta before opening her practice in 2006. 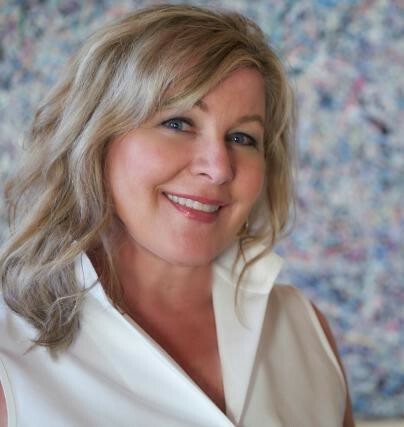 Her work and blog have been recognized in the Atlanta Journal-Constitution, HGTV, Elle Decor, House Beautiful, Traditional Home, Atlanta HOME, One Kings Lane and more. Vicki resides in Atlanta, Georgia with her husband and daughter.